My story is my own. Not everyone will have the same experience but I think it’s important to share mine. Through my journey I’ve learned that I am not alone. I had an amazing time running in the Students’ Union general election and I met so many people who were engaged and supportive. I had the encouragement of my friends and family. Historically, however, women and under-represented people are less likely to run for elected office and I want that to change. I want to see more women and under-represented people putting their name forward because representation matters. And now that I am in the position of vice-president student life, I get to work on projects that matter in hopes of making the election process more inclusive. I want my story to inspire change. I hope that people see that these positions are for everyone. 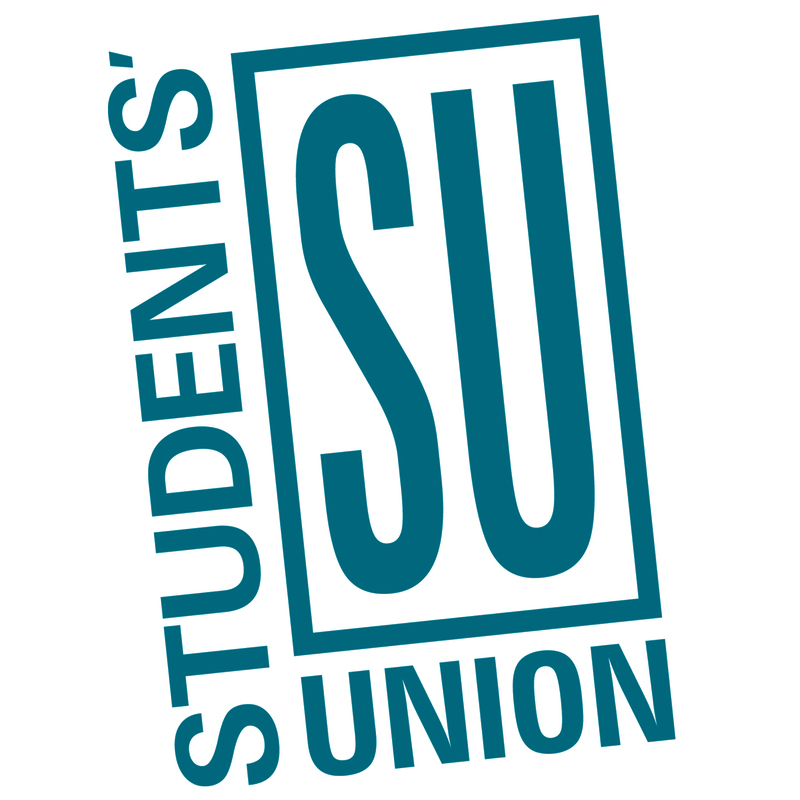 The SU is the elected voice of undergraduate students on campus. It is run by the executive leadership of the president, four vice-presidents, and 19 faculty representatives — all elected during the SU general election each spring. The elections are exhausting and exciting. 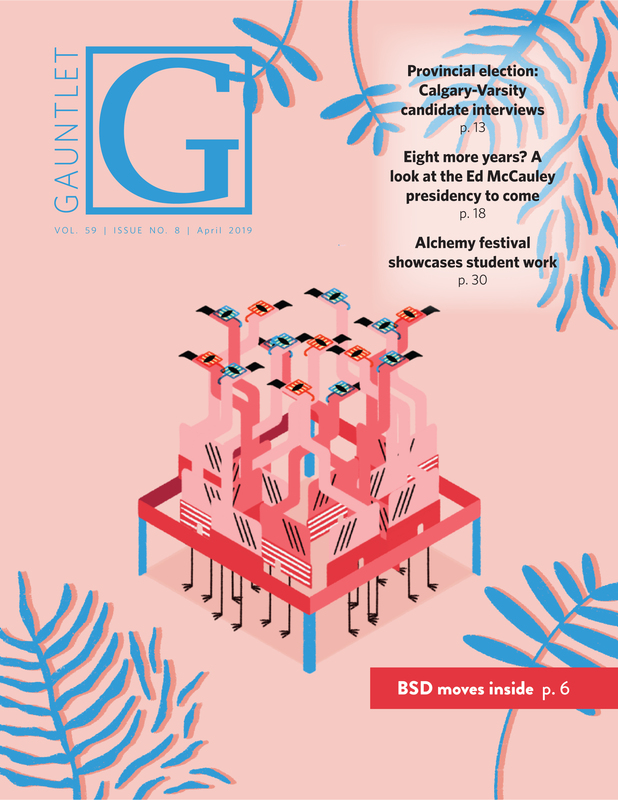 The three-week campaigning period is nothing short of a marathon with candidates vying for the ever-elusive student vote. With over 24,000 potential voters, it’s not unlike an election for a town council. Even with the overall positive experience I had, I faced a lot of harassment and sexism. Student politics are in many ways a microcosm for the larger political institutions. Not unlike other public figures, much of that sexism was through social media. From Facebook to Twitter to Instagram, I was ridiculed for the theme of my campaign and my image — but never for my ideas. On my post about International Women’s Day, someone commented “loser.” I saw this as not only an attack on me, but also all the women I was celebrating with that post. In the last few years, campaign branding has become increasingly important during student elections. My campaign proudly used Hillary Clinton’s branding — I was asked if my “whole campaign was plagiarized, or just most of it?” If it was a good enough campaign for Hillary Clinton, it was good enough for me — and hey, if Hillary Clinton had served me a cease and desist, that would have been pretty cool. These are just two examples of the many forms for harassment that I faced, and while all of this may sound discouraging, I don’t want it to be. This year our council is 50 per cent women and is incredibly culturally diverse. Our campus, its culture and its general demographics are changing, and so too is Students’ Legislative Council and the SU. Harassment and sexism have no place on campus and in the SU elections. The SU does its part by having strong rules prohibiting harassment, bullying and discrimination of candidates through campaign activities, but we as a campus need to do our part to make our elections inclusive. We need to stop making it okay to harass anyone who runs for office. This isn’t difficult but people seem to have a tough time with it. Whether you choose to run yourself, work on a campaign or volunteer with the SU, remember that your voice matters and representation matters.